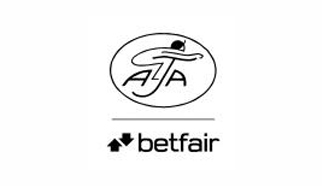 The Amateur Jockeys Association are delighted to welcome the return of the popular Betfair Novice Flat Amateur Series for the fourth consecutive year. The Series is open to amateur jockeys who are members of the AJA and who at the * start of the 2016 Flat Season have ridden no more than 3 winners under the Rules of Racing (both Jump and Flat). This excludes Point-to-Point and Arab racing wins. * Please note: The Flat Season runs in any year from the day the Lincoln Handicap is programmed until the afternoon the November Handicap is programmed, or such earlier or later dates as the British Horseracing Authority shall decide. In 2016, the Flat Season runs from April 2nd up to and including November 5th. The Amateur Jockeys Association manage the series in consultation with the British Horseracing Authority. 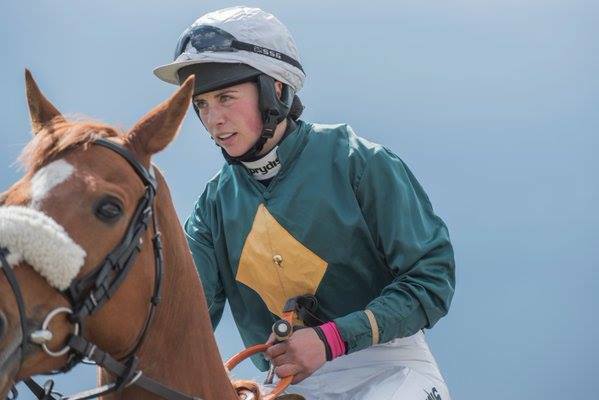 In addition Tim Reed, Jockey Coach based at the Northern Racing College near Doncaster, will be in attendance to walk the course with the participating jockeys before and to offer help and advice with a de-brief after each race. 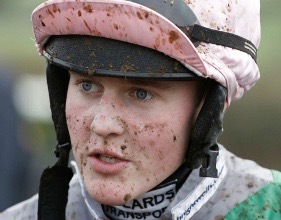 Congratulations to Brodie Hampson on a great start to the new jumps season with a double today at Fakenham! 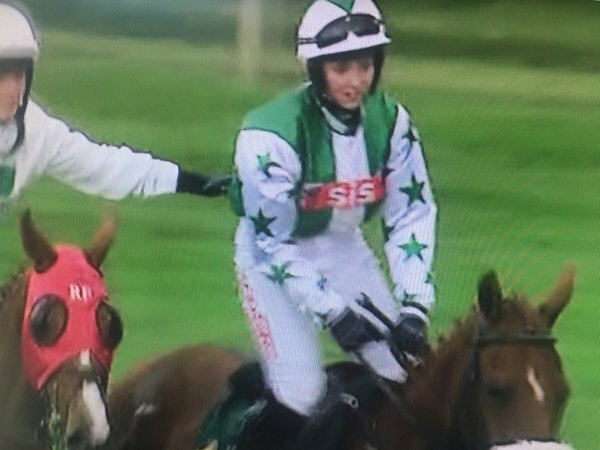 The first of her winners was aboard her late father Mark’s FORT GEORGE trained by Sally Randell when she denied victory to Champion Jockey Dickie Johnson in the 1st Queen’s Dragoon Guards Handicap Chase for the Prince of Wales Cup. She followed this up with a win over hurdles in the last race of the day, the Aylsham Show Lady Amateur Riders Handicap Hurdle aboard LEE SIDE LADY for Neil Mulholland. Well done Brodie who now heads the table for the Ladies Jump Championship for 2016/17! Congratulations to our newly crowned Jump Champions David Noonan and Bryony Frost pictured above either side of Champion Jockey Dickie Johnson last night at Stratford, flanked by runners up Stan Shepherd and Gina Andrews. Gina shares the runner up position with Cath Walton. Well done all! Many thanks as always to Stratford Racecourse for allowing us to make these presentations on the last night of the amateur jumps season. The new 2016/17 amateur jump season begins today! 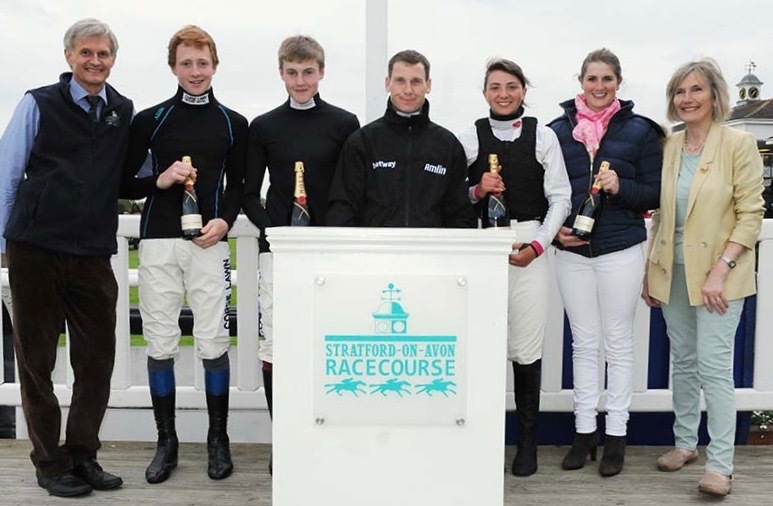 Amateur jump championships finale night at Stratford this Friday 20th May! This Friday evening 20th May sees the finale of the 2015/2016 amateur jump season kindly hosted as always by Stratford Racecourse. 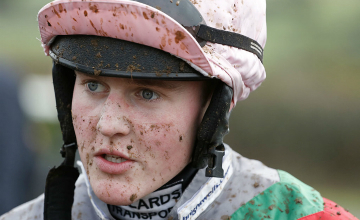 The gentlemen’s championship has been won by David Noonan (above) on 19 wins – an incredible achievement considering that David turned conditional before Christmas! 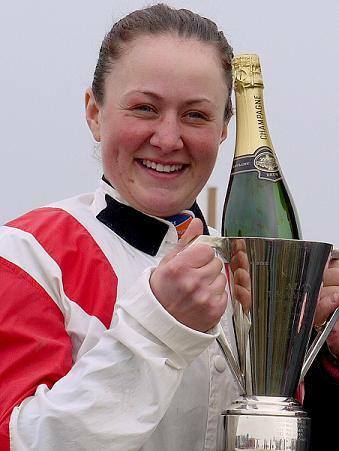 The ladies championship is a much closer battle with Bryony Frost (below) currently leading the girls on 7 wins. 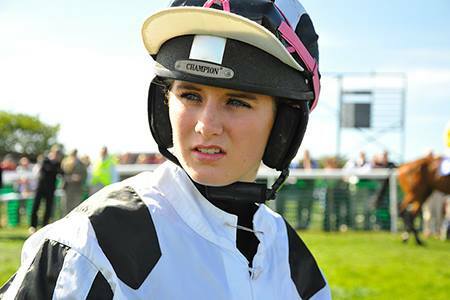 Catherine Walton (below) won a Hunterchase at Perth last week on Mister Marker for Nicky Richards which took her to 6 wins and last night Gina Andrews joined her in the runner-up slot following her Hunterchase win at Huntingdon on Hill of Gold for David Kemp. Brodie Hampson is next in line with 5 wins. Friday night’s racing at Stratford Races could change the final ranking for the ladies so here is wishing good luck to all! 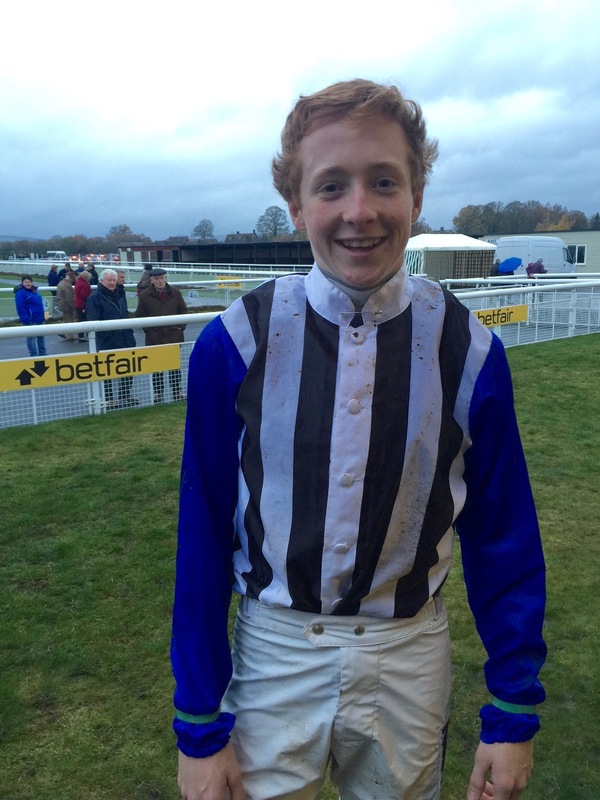 Huge congratulations to all amateur jump jockeys who have ridden winners this season! The new season starts on Saturday.